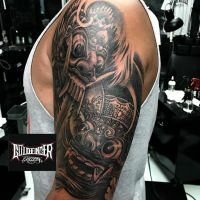 At TATTLAS Bali Tattoo Guide, we’re obsessed with what we do. 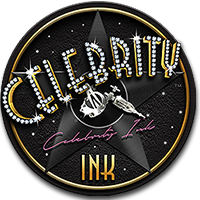 We are genuinely interested in every little thing about your tattoos, just as much as you are maybe more! To give you the most accurate, helpful and unbiased information as possible, we study social media posts at sunrise, research blog topics responsibly and can’t help but learn from first-hand experience. We care deeply about the quality of our content. That’s what it takes to be the experts. If you can’t find what you’re looking for on our website directory and blog, then this page is for you. The comment space is totally open. 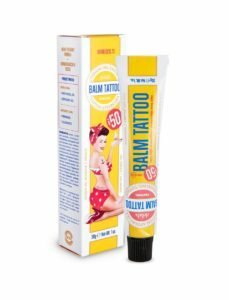 Use it to publicly ask and answer questions or share an update with us, our network and the Bali tattoo community. Please keep it courteous and stick to the topic of tattoos. Inappropriate comments will be hidden or permanently deleted. No spam allowed. 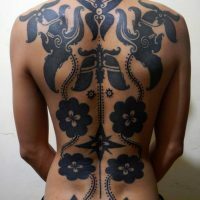 I wonder if that design site would like to show off some authentic Balinese tattoos from Bali… Thanks! Hey there, thanks for checking us out! The art style is the most important consideration. After you narrow down your selection based on that, compare price quotes and consider which environment will be more comfortable for you (bustling, noisy, good distractions but little control vs. somewhere more private, potentially boring, more personal attention to your needs). We’re happy to help you with price quotes and tell you more if you provide more details about the design elements, size and your desired appointment date. Message us on fb or insta or use the contact page to email us. Thanks again! Hi. I’m planning to get a sleeve tattoo on my arm. Thinking of a cloudy pattern with some realistic looking items. 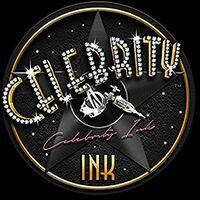 I’ve looked at studios like Luxury Ink, Two Guns tatto and Nototious Ink, among som others. Which studio and which artist to choose? I just wrote a review about the Be No Square Bali Studio. It doesn’t speak much about the techniques but it might be some use for those considering getting a tattoo. Maybe their idealism suits you. Also a little story about meeting a Dayak man that is the last tattoo artist of his village. 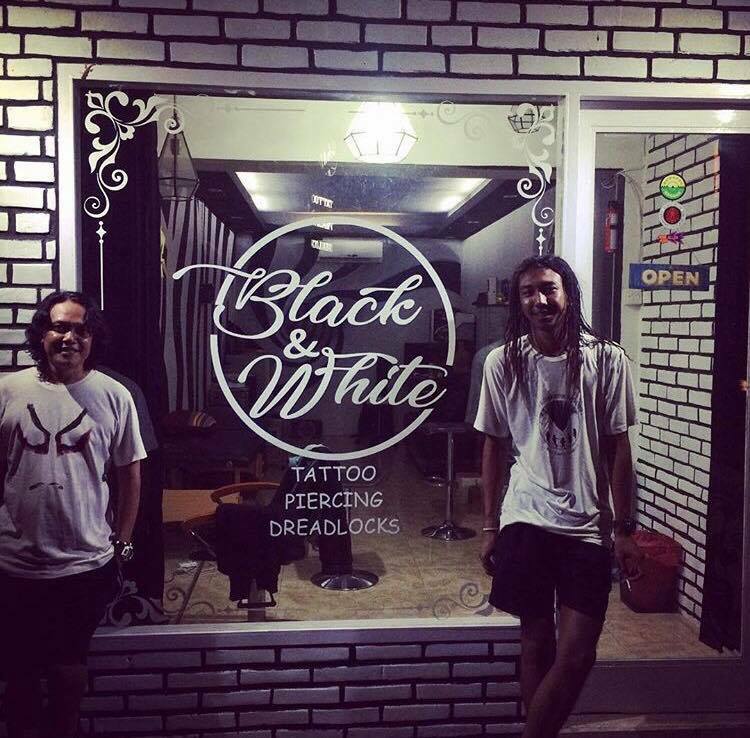 Smokey Tattoo is now Black and White Tattoo Studio (Hitam Putih). Fun little spot and they still do killer dreads. Hey Rene! Thanks for the info about tattoo beds. They are a good investment. TATTLAS has a black massage table available for a daily rental fee in south-west Bali. If anyone is interested, hit us up. I see that a tattoo parlor. A tattoo bed would be a good investment. 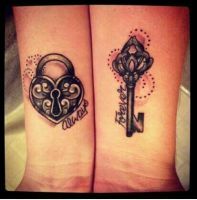 Thanks Ma Tattoo! What is a Karang Goak ?? Yes, we would be glad to give a suggestion of our Traditional Balinese ” Karang Goak ” statue, it’s a Balinese ornaments. 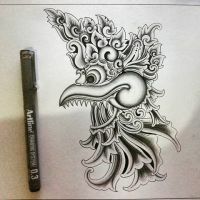 Please visit MA TATTOO BALI for consultation. If you’re looking for Don’t Die Naked Tattoo Parlour on Kunti II, DDN is gone and the location looks like this. Jimz Toby Meyer studio on Jl. Legian changed to Toe Cutter Tattoo Studio. The Old English font of the logo kinda looks like Joe Cutter but it’s TOE. Lady Rose between Poppies in Kuta, the pretty shop with the Victorian furniture, is completely changed to a new tattoo shop. 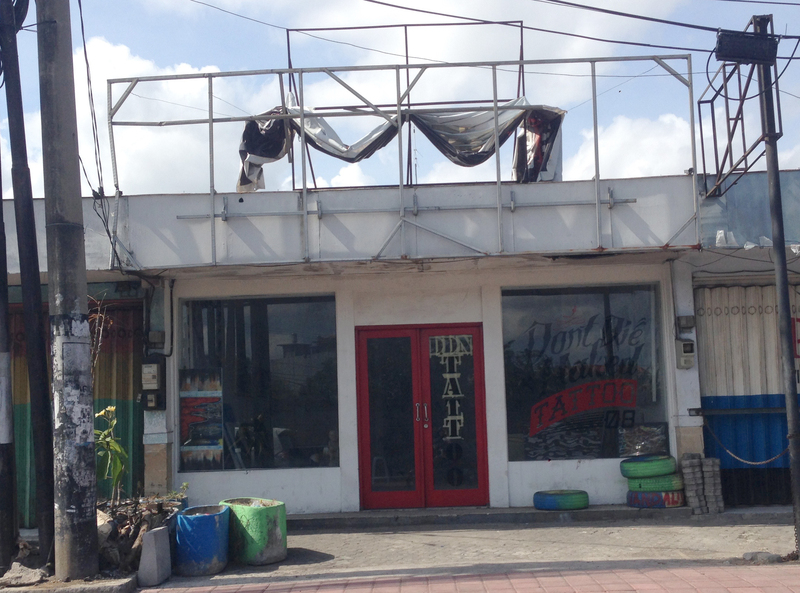 Belan Tattoo Studio in Sanur closed and the empty tattoo studio is available for rent. Belan studio tato di Sanur sudah tutup.. Ruko disewakan. RIP Jim Bim. Rest in Peace dear brother. Jim Bim Tattoo, with two locations in Ubud, will re-open under new management. Things change. A lot. Blink and you’ll miss heaps around here! 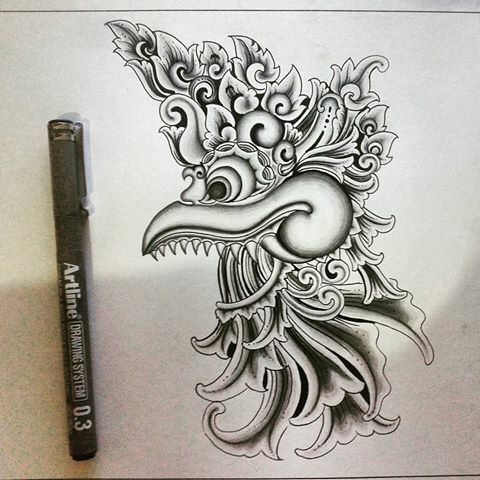 Keep your eyes peeled or surf the TATTLAS Bali Tattoo Directory Maps if you don’t wanna miss a thing. Maluku Manise ‘Tattoo – Jewelry – Piercing’ opened on Jl. Subak Sari near Desa Seni Yoga and then changed their sign to MM TATTOO. 2018 Aug: The big two-story Seminyak tattoo studio West Coast Ink Bali opened at. Jl. 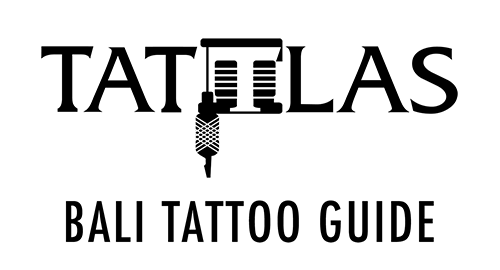 Basangkasa 777. 2018 Dec: Tattoo Hut (Jony Tattoohut’s longtime Benesari, Kuta tattoo shop) moved to the top of Sunset Road. Steel Petals, the purple studio on Jl. Legian Kelod, closed. HBSC Tattoo Studio took its place, but had enough class to keep the neon purple TATTOO sign out front. Star Angels Tattoo moved and Bali Maya Tattoo opened in their space. Al Capone Tattoo Studio in Umalas moved around a bit and was turned into something else. Mangkiss Tattoo Ink moved to Seminyak. Smokey Tattoo Shop changed into Black and White (BW Tattoo). 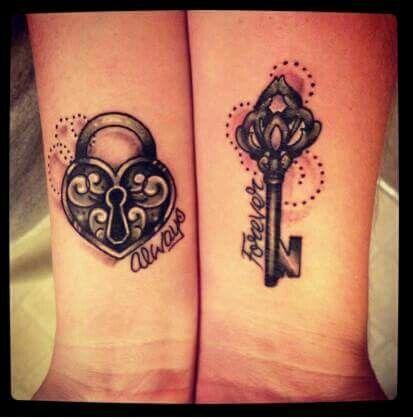 La Femme Tattoo House opened. 2019 Jan: La Homme announced to open in partnership with La Femme. 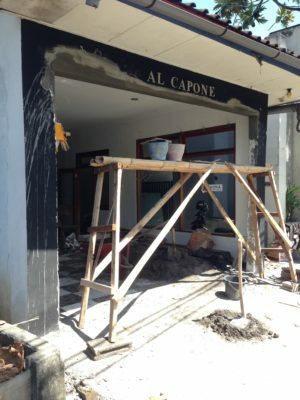 Lovina Tattoo Gallery re-opened in Kuta after a fire. 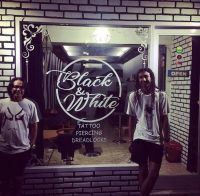 2019 Jan: Andy Besi Skin Art in downtown Kuta changed ownership and rebranded as Travel Ink Tattoo Bali. Belan Tattoo Studio in Sanur is closed. Tattoo shop space is currently empty and available for rent. Belan Studio Tato Sanur sudah tutup dan ruko disewakan.